Have you ever wanted to act? If not, you probably know someone who does. Whether you’re bound for the Broadway stage or your local community theater, you’ll want to hear from these two veteran actresses. 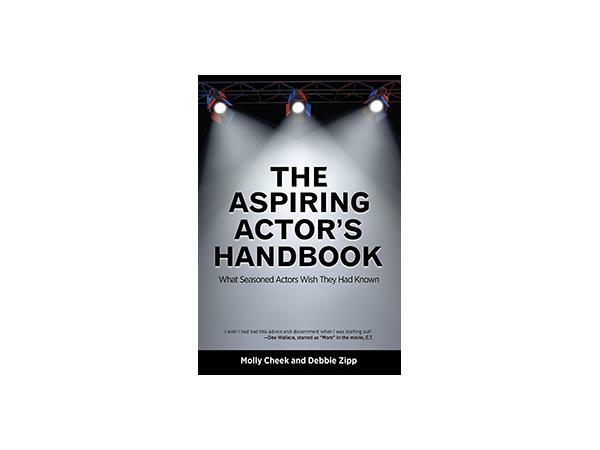 Molly Cheek (American Pie) and Debbie Zipp (Murder She Wrote) have joined forces to write The Aspiring Actor’s Handbook—a primer on all things acting. This go-to guide combines inspiration with a little perspiration and a whole lotta knowhow about the business of show business. So—if you’ve ever dreamt of stardom (and it’s never too late to turn your dreams into reality)—be sure to join us for this lively and informative conversation!